Architectural Bronze Limited is a sister company of Vale Garden Houses, a well established family run business designing and building traditional conservatories, orangeries and rooflights for over 35 years. Vale and Architectural Bronze have an international reputation for quality and building in sympathy with historical architecture and place great importance on attention to detail in all our projects. The combined businesses employ over 190 permanent staff, many have been with the company since the very beginning and have grown up with the company ethos for quality, passion and pride in their work. Our teams are loyal, hardworking and totally committed. Both companies hold very traditional values and we pride ourselves on our standard of craftsmanship and almost ‘Artisan’ approach to everything we do. 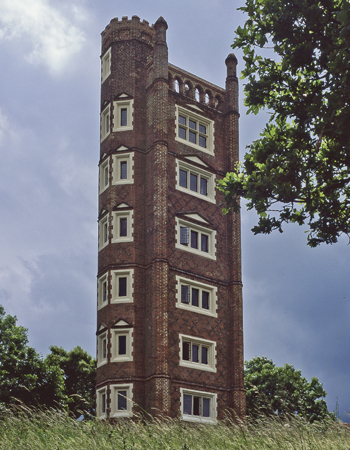 Architectural Bronze Casements supplies and installs windows around the world and has developed a reputation for work on buildings of historical and architectural interest. 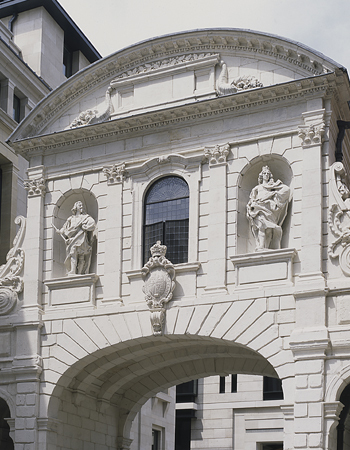 The design team are used to working on buildings of all periods and styles and on projects of all sizes from single windows to buildings requiring hundreds of casements. We own four design and manufacturing sites in Grantham, each housing different aspects of Architectural Bronze and Vale Garden Houses totalling 150,000 square feet. The main site is a purpose built factory, totalling approximately 90,000 square feet and is dedicated to production of conservatories and timber frames. Having our offices, showrooms and manufacturing facility all under one roof ensures an excellent co-ordinated and quality controlled project. 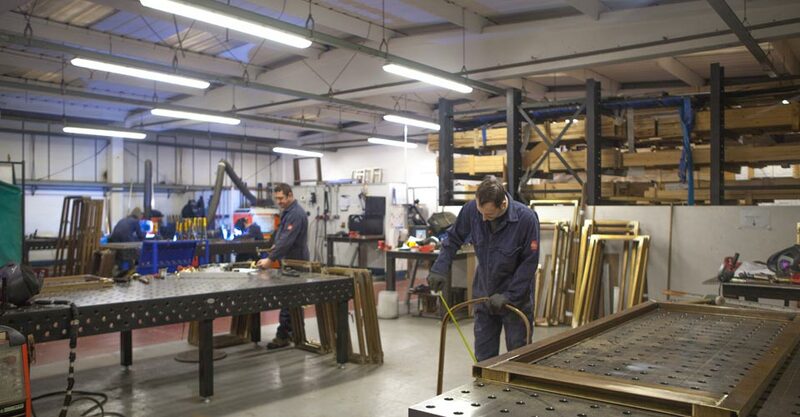 Our joinery department occupies a large part of the factory space in conjunction with metalwork, painting and glass department. In addition, all 'Protim' treating of our timber and any pattern-making is undertaken in house. 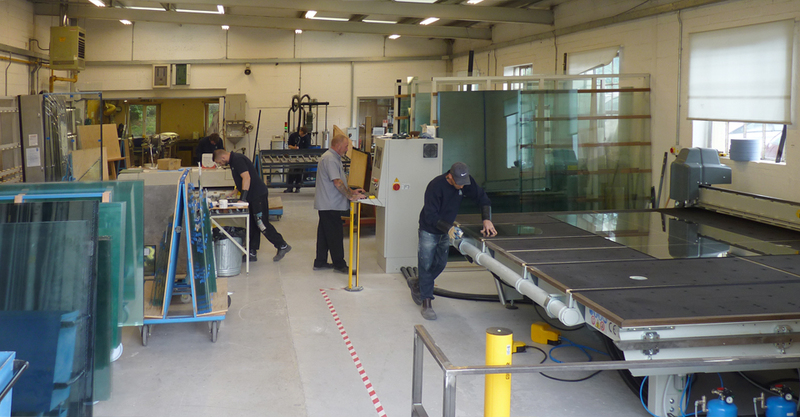 The success of Architectural Bronze Casements and an ever increasing demand for our bronze windows, doors, screens and secondary glazing led to the production being moved to a larger, dedicated facility of carefully designed manufacturing space. This is in close proximity to our main offices and showroom. The building above shows our main offices and workshops at Belton Park. We encourage everyone to visit our showrooms where we display all options for our windows and doors. We can show you around our factory where you can see windows and doors throughout the various stages of manufacture, along with many interesting conservatory projects.